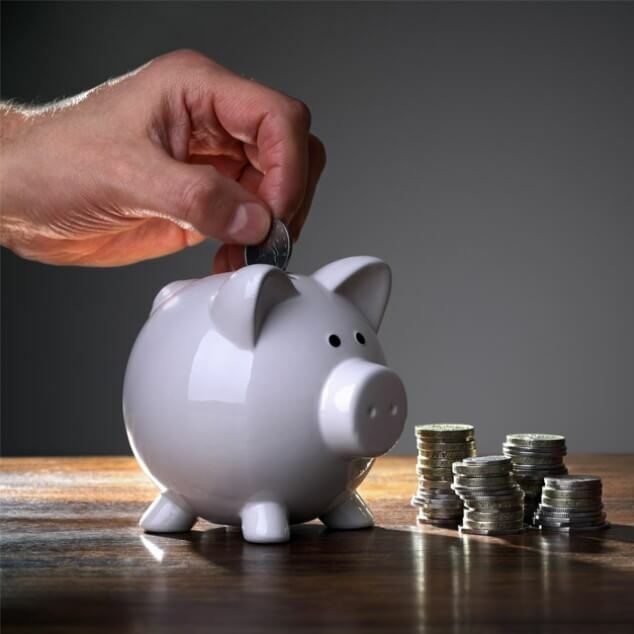 The Stakeholder pension is a flexible defined contribution pension which simply means the pension income you get at retirement depends on how much you, and possibly your employer have paid in during your working life and how well your savings have grown over the years. When the government introduced the SHP, the idea was that they should be accessible to all whether you’re employed, self-employed or not working. And, value for money is assured as the charges are capped, which is always good to know! You can pay into the pension yourself, and the government will boost what you contribute by adding tax relief back. Nice to have. Your employer could also pay in if they wish to. The amount of income you get to enjoy from your pension at retirement depends on the amounts how much you’ve paid in, how well the investments grow your savings and the effect of the fees your provider charges you. There are many ways to enjoy the benefits from your pension when you retire. You may be able to pass any remaining funds to your loved ones when you die. Your savings are invested so there’s some risk they may not grow as much as you hoped they would. It is even possible to get back less than you put in, as with any investment. So, it’s best to check your pension regularly. How is a stakeholder different to other pensions? You can transfer into your SHP from another pension and no additional charges can be made. Just like your car, a pension gets older and newer models come along with more shiny bells and whistles. In the case of SHP employers had to provide access to a pension for their employees but unlike auto-enrolment they weren’t required to pay into it. So, they’re a bit redundant now albeit they can still offer a good return and some of the terms shown above aren’t always available with new pensions. What’s the future for stakeholder plans? There are thousands of empty “shell” SHP schemes which were set up by employers and as they weren’t required to contribute to them very few employees joined. When auto-enrolment came along, and employers had to put you in a pension and pay in, the providers came up with shiny new pension plans. And, other low cost, high volume providers like NEST launched new products so the dear old stakeholder pension has very much been left on the shelf.